BACK ON THE MARKET with a PRICE IMPROVEMENT! 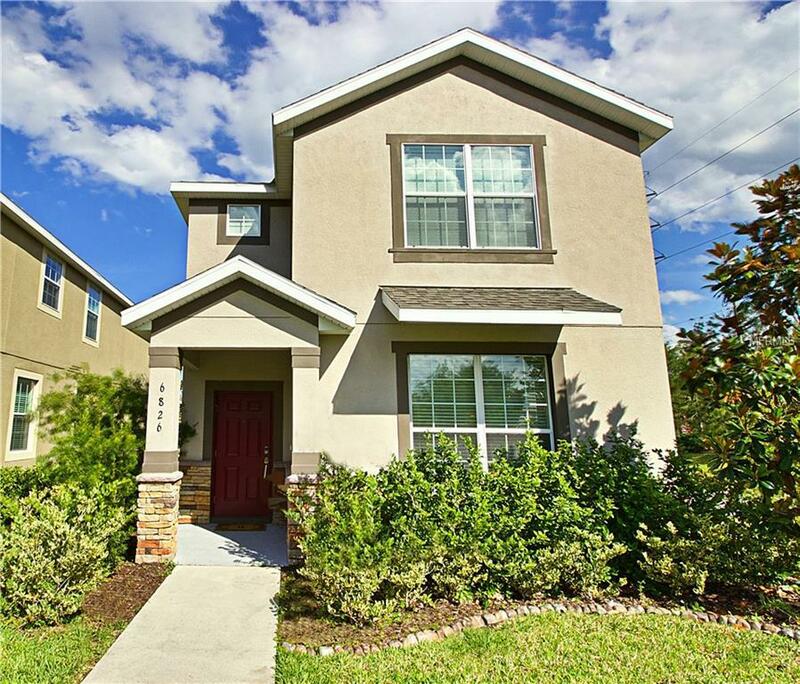 Beautiful and well maintained home in the desirable, master planned community of Harmony!Enjoy the best family lifestyle in the Florida Sunshine! * Top rated schools within the community * Two natural lakes Buck Lake (511 acres) and Cat Lake (430 acres). * Harmony Golf Preserve, a Johnny Miller Signature course. * 12.5 miles of walking, bicycle trails through some of the 7,700 acres of conservation areas. * A Town Square with restaurants, grocery store, shops, and swim club. * Just 20 minutes from Medical City, 25 minutes to the airport, 30 minutes to Disney World and 40 minutes to the Atlantic beaches.This home is generously spread over two stories, which offers all the space your family and guests will need. The kitchen with casual dining option and island overlooks a large, open plan family room.Very impressive downstairs owners suite with additional master upstairs!Upstairs loft area for relaxation and entertainment.Extra bedroom can be used as flex/office space.